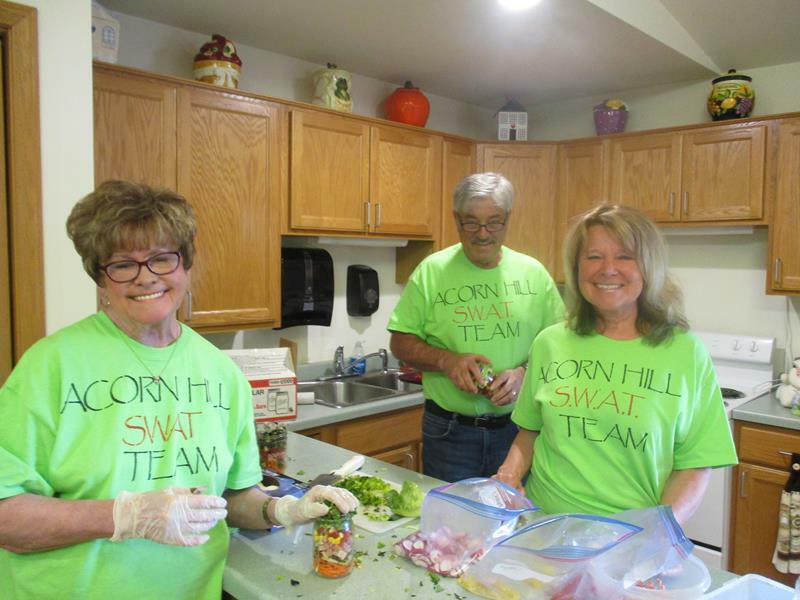 National Volunteer Week is a time for us to honor our volunteers for their selfless contributions and recognize the irreplaceable impact of their time and energy all year round. 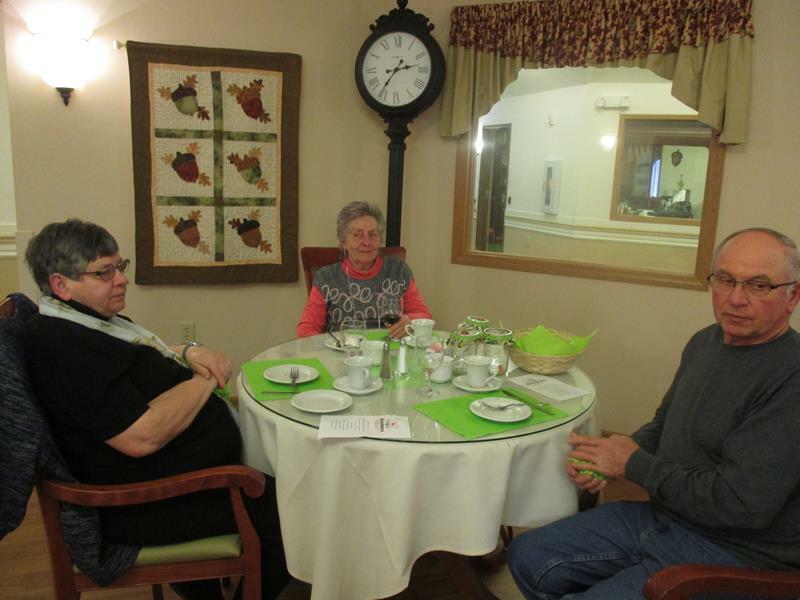 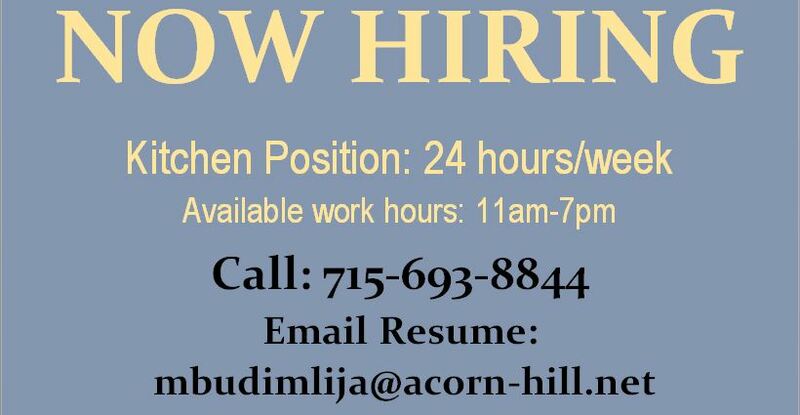 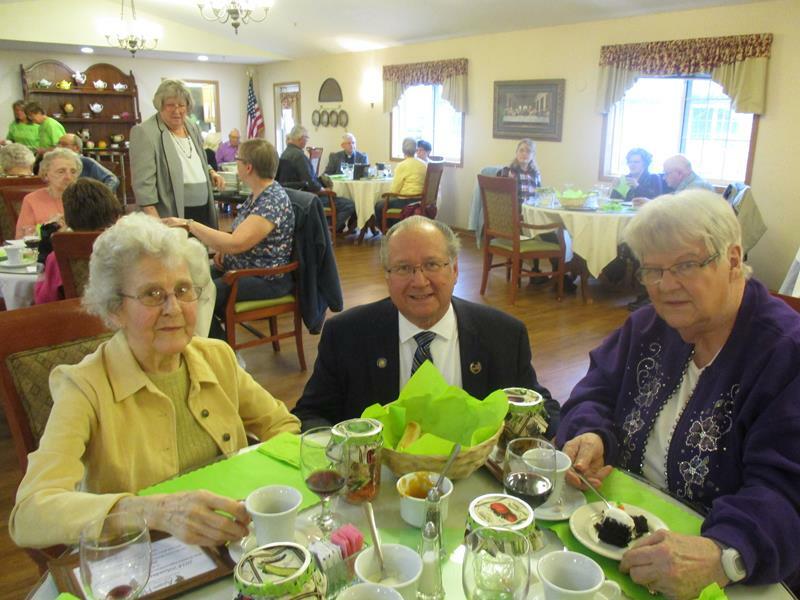 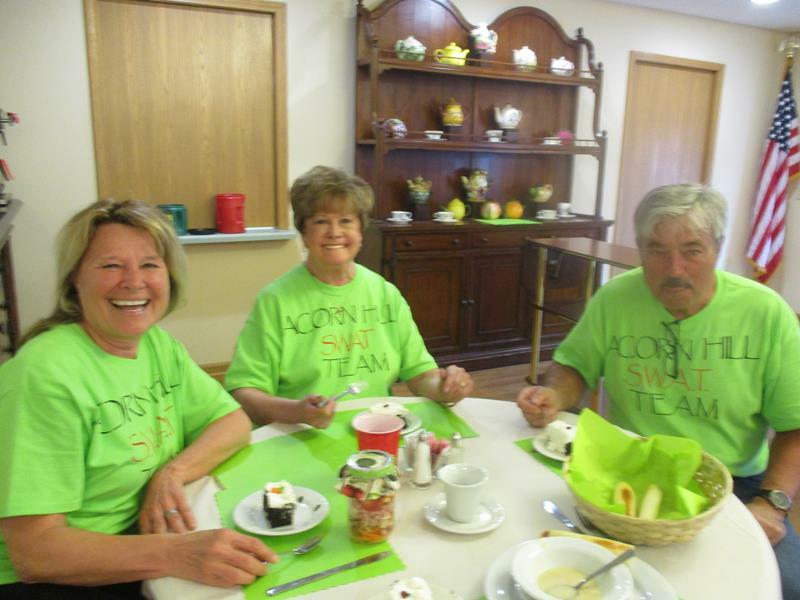 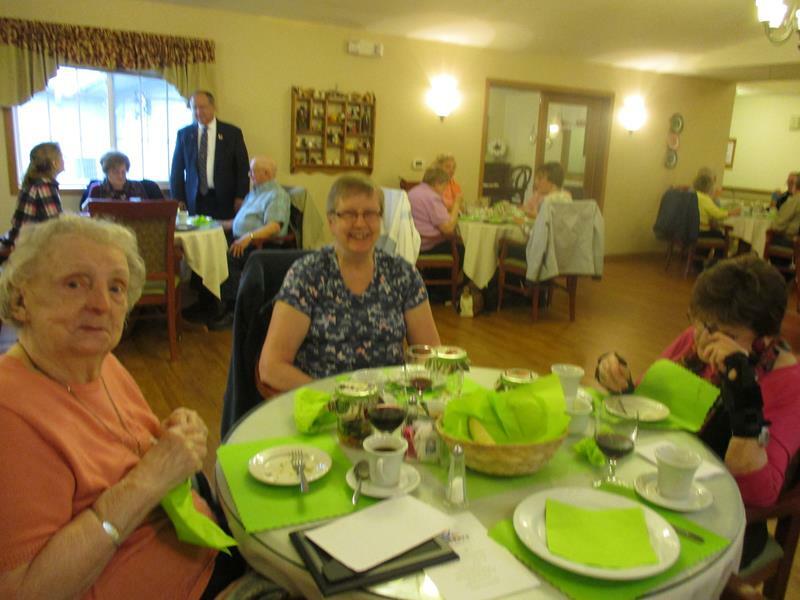 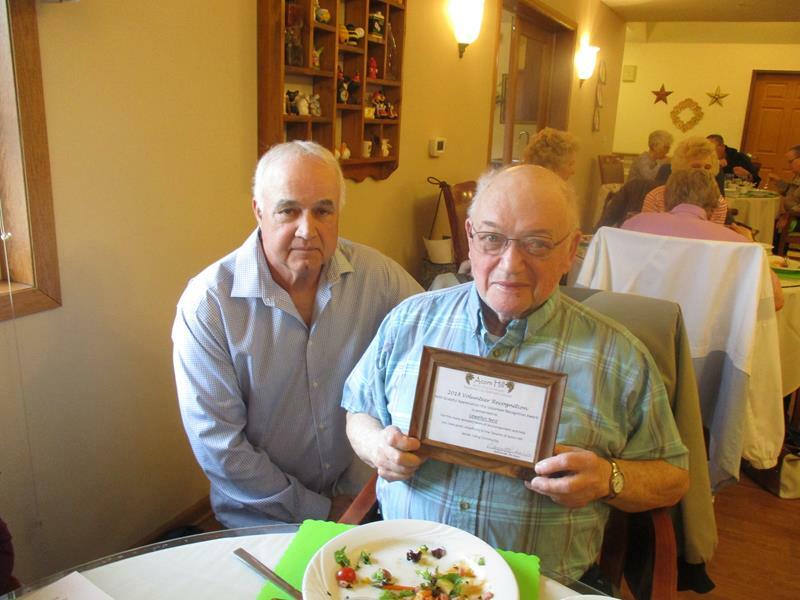 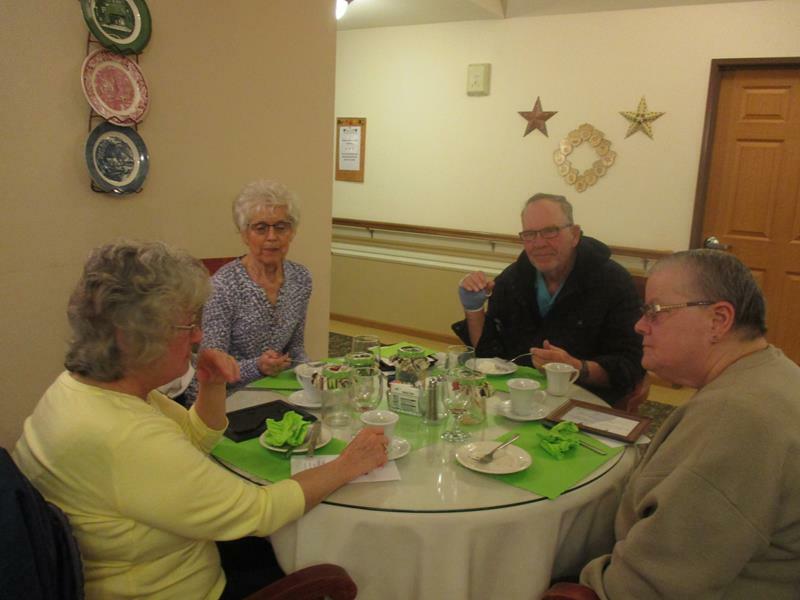 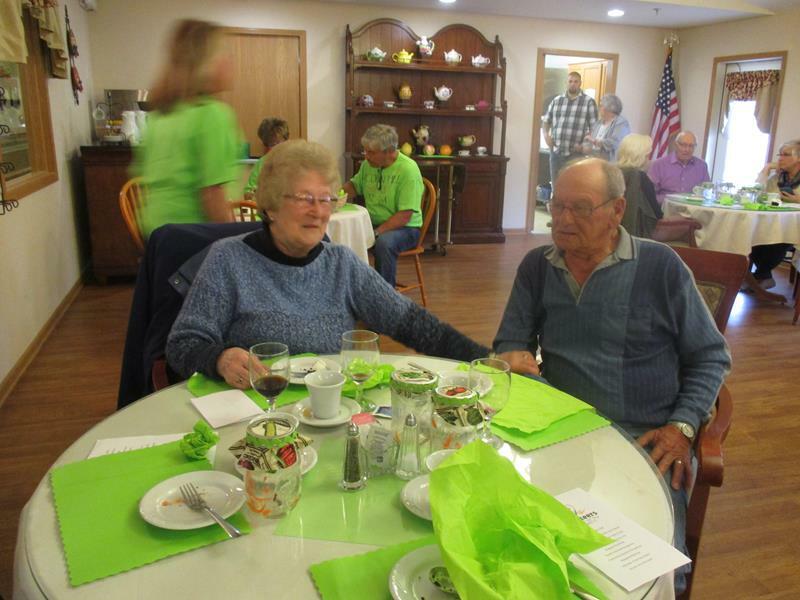 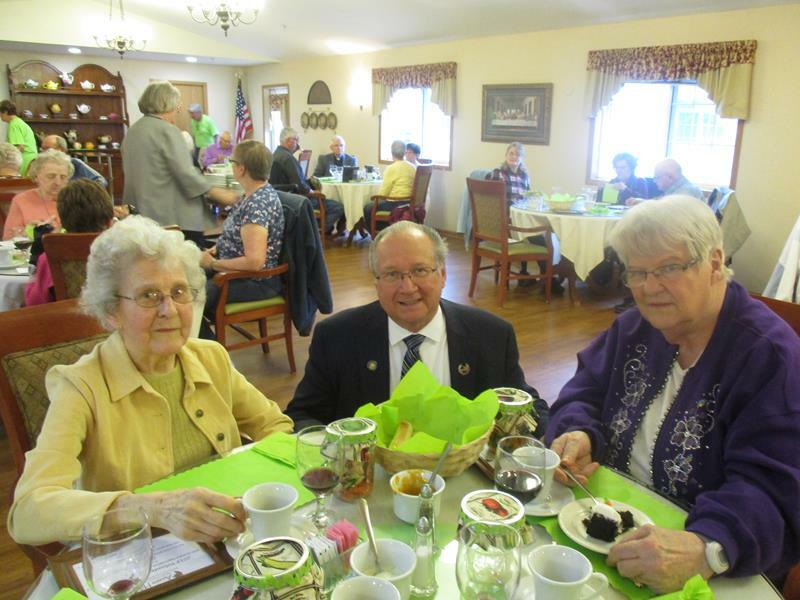 The Volunteers of Acorn Hill were celebrated for the 2800 plus hours they gave to our Tenants this past year. 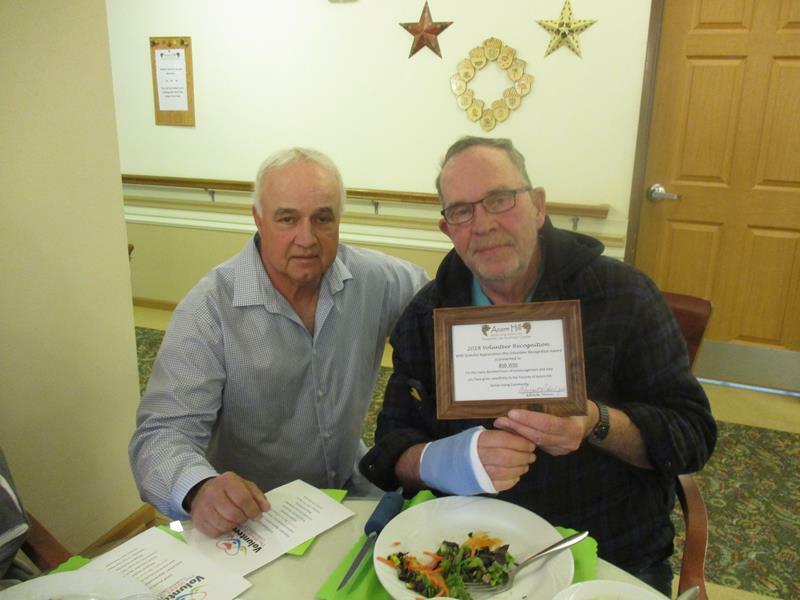 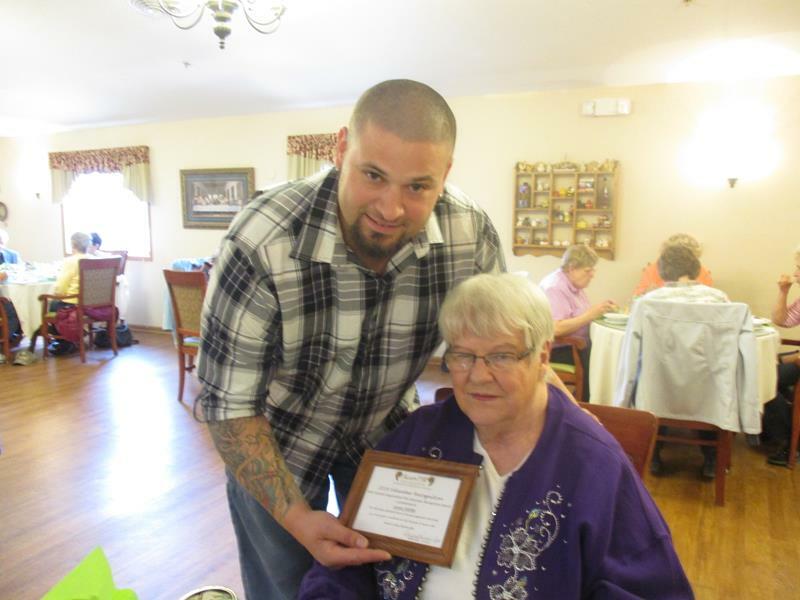 The Tenants of Acorn Hill were also recognized for their contributions in our community service projects. 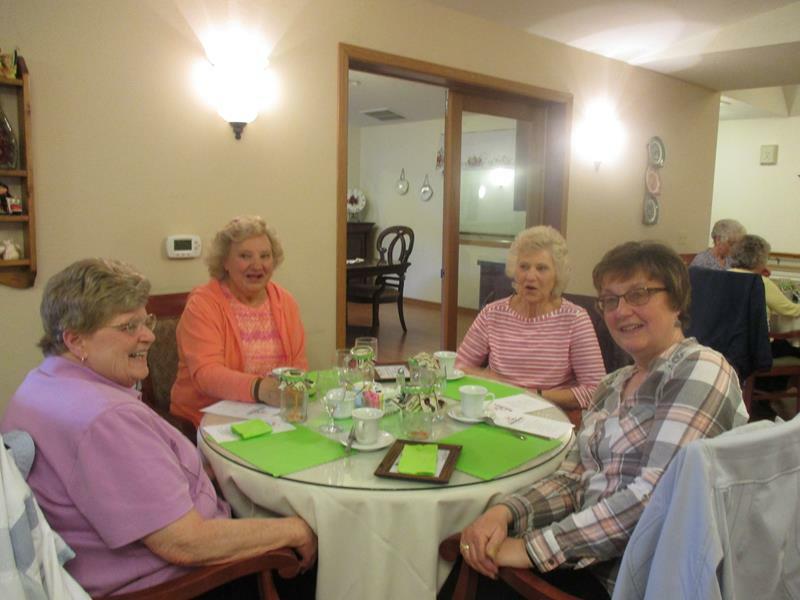 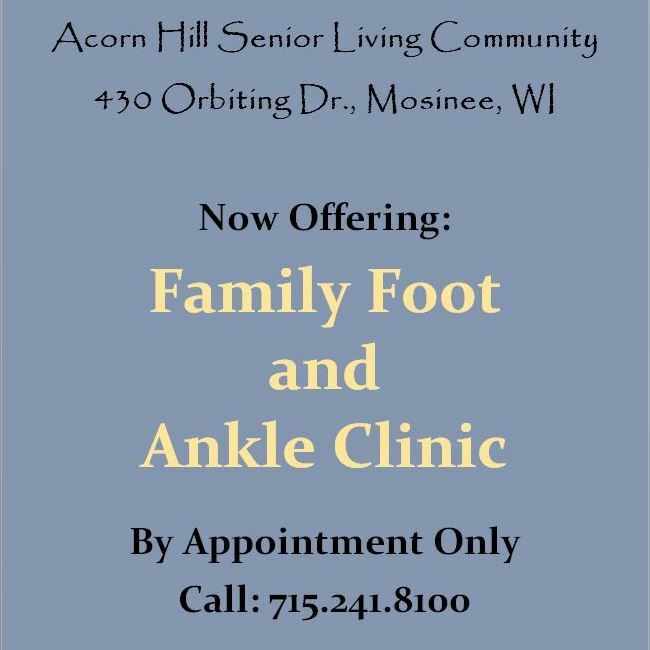 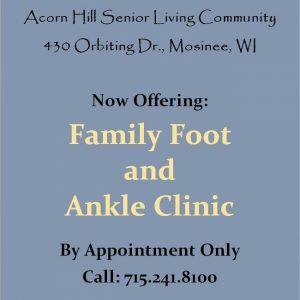 They are Rosemary Lang, Sylvia Camomilli, Lorraine Gaines, Delores Nest, Doris Kennedy, Leona Dahlke, Mim Bemis, and Elaine Koss. 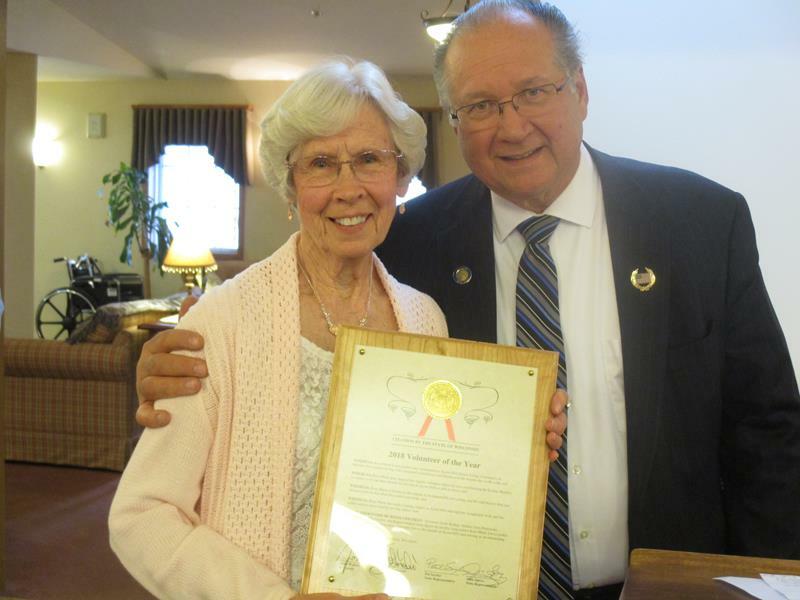 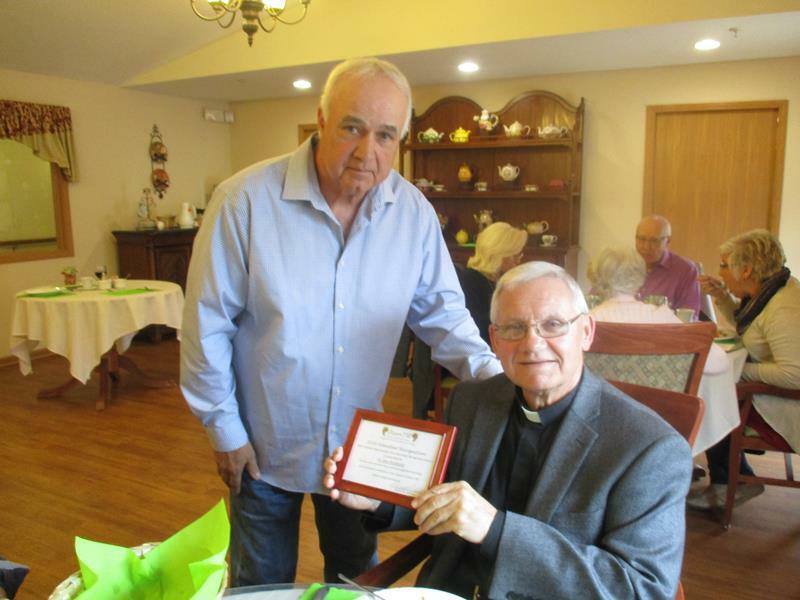 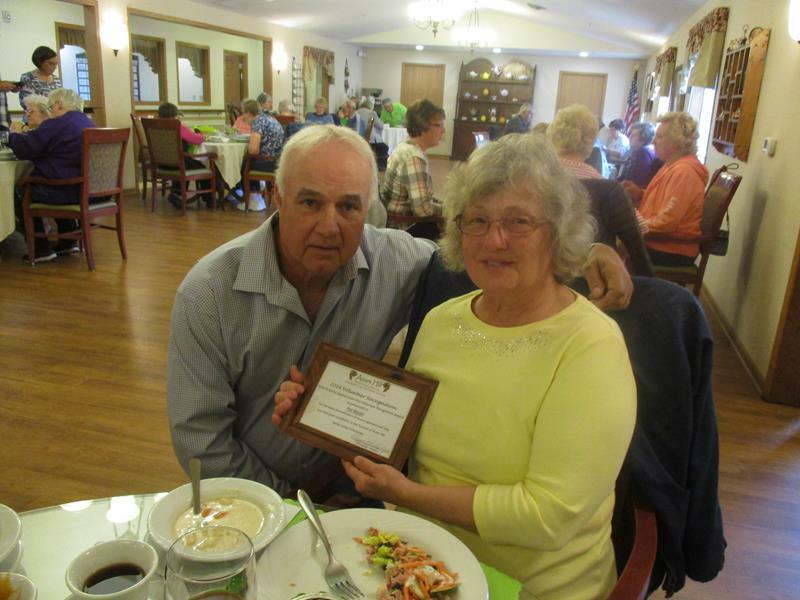 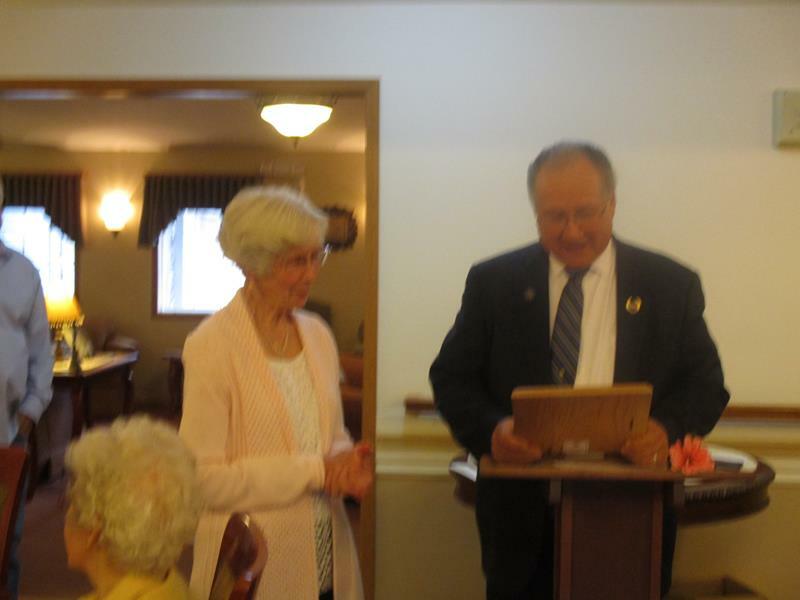 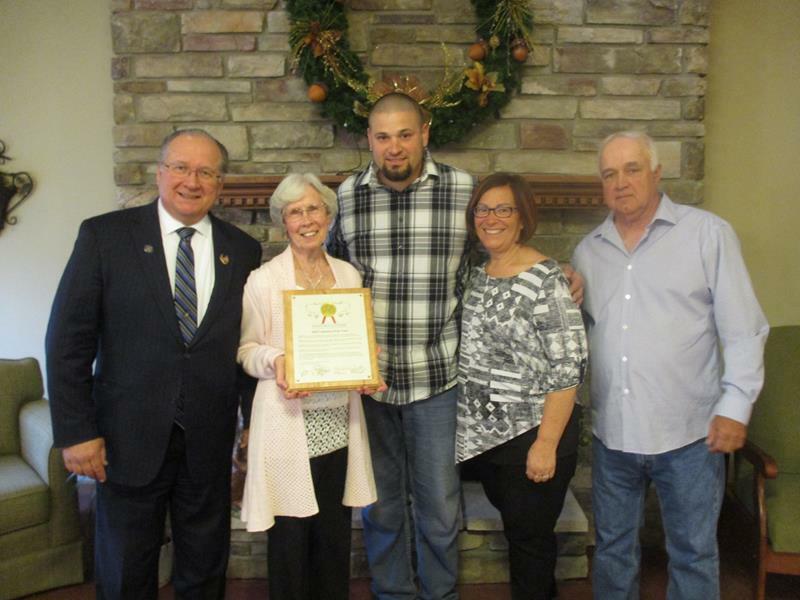 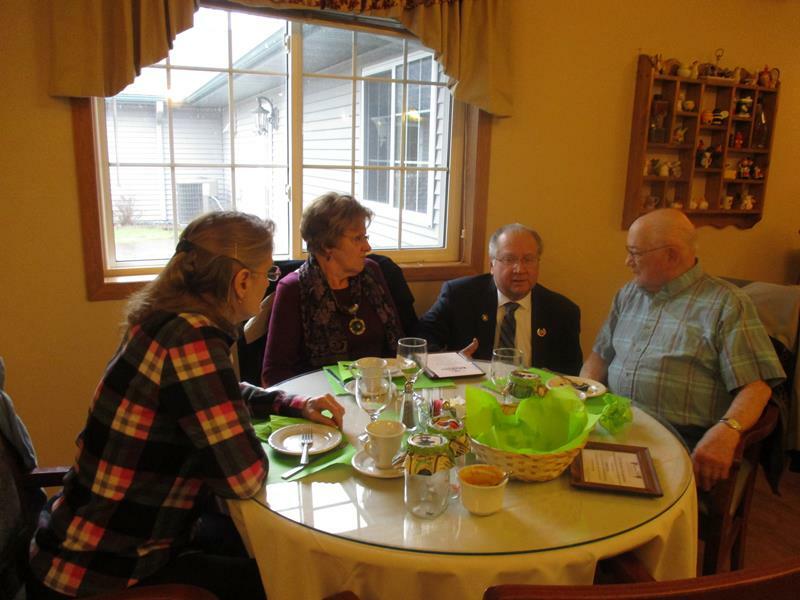 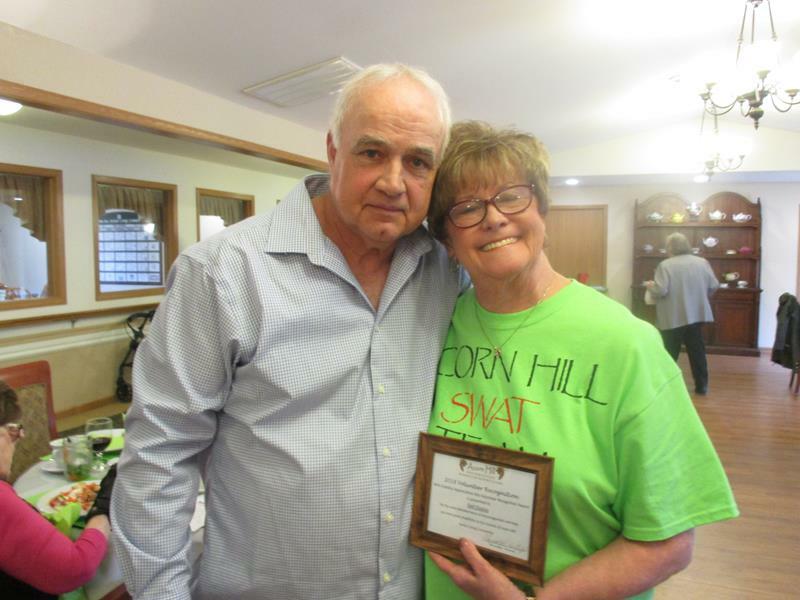 Senator Jerry Petroski presented Rose Marie Leszczynski with the 2008 Acorn Hill Volunteer of the Year Award. 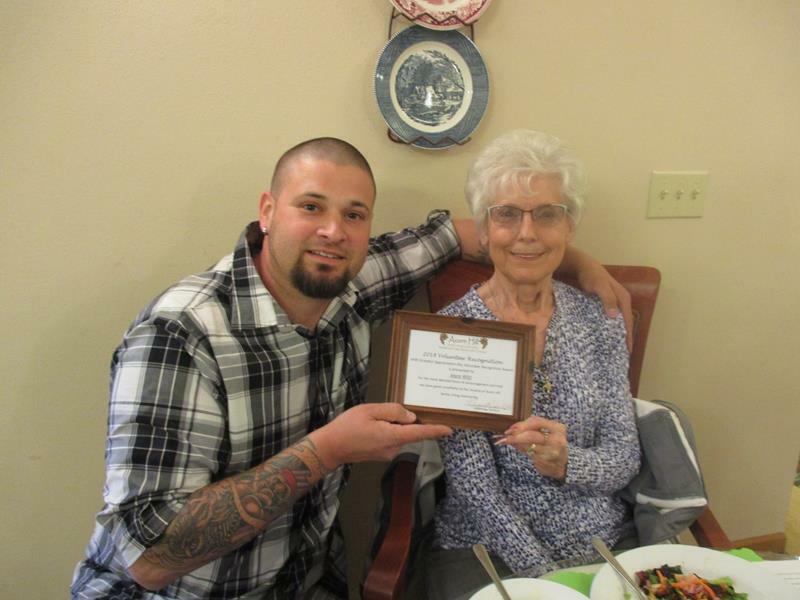 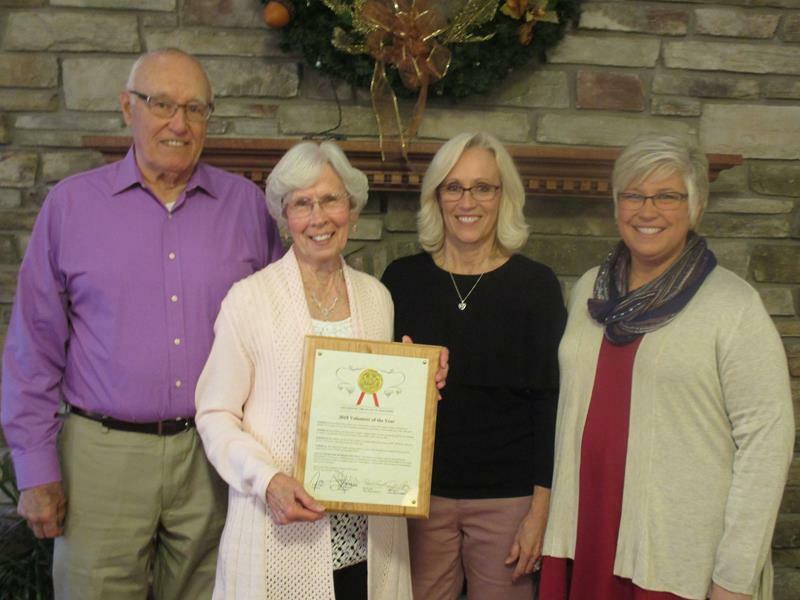 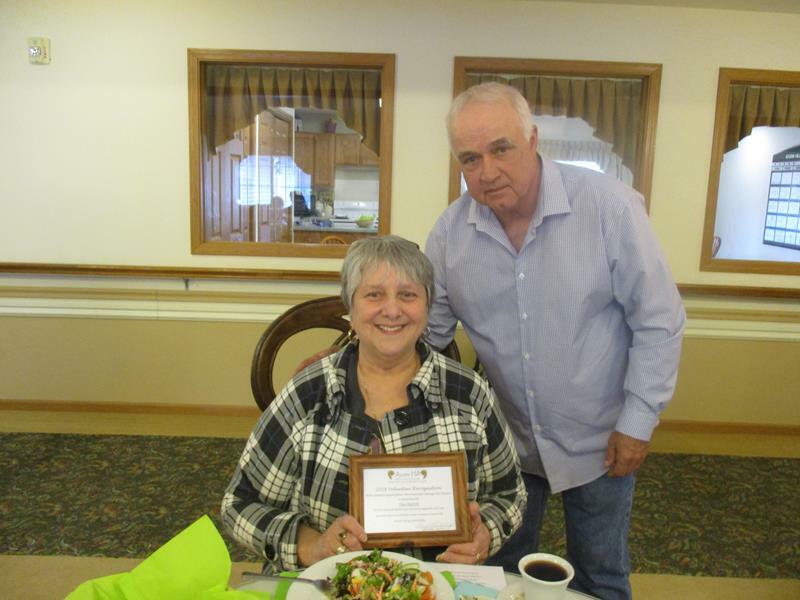 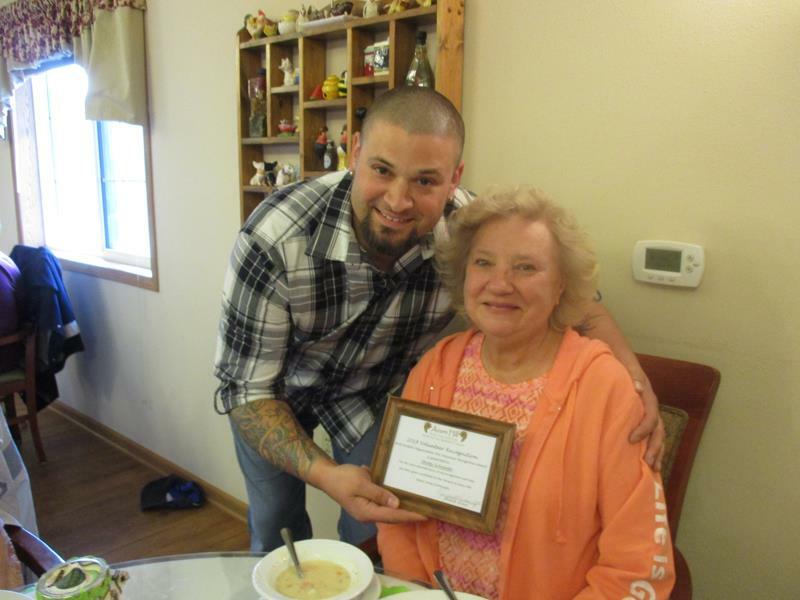 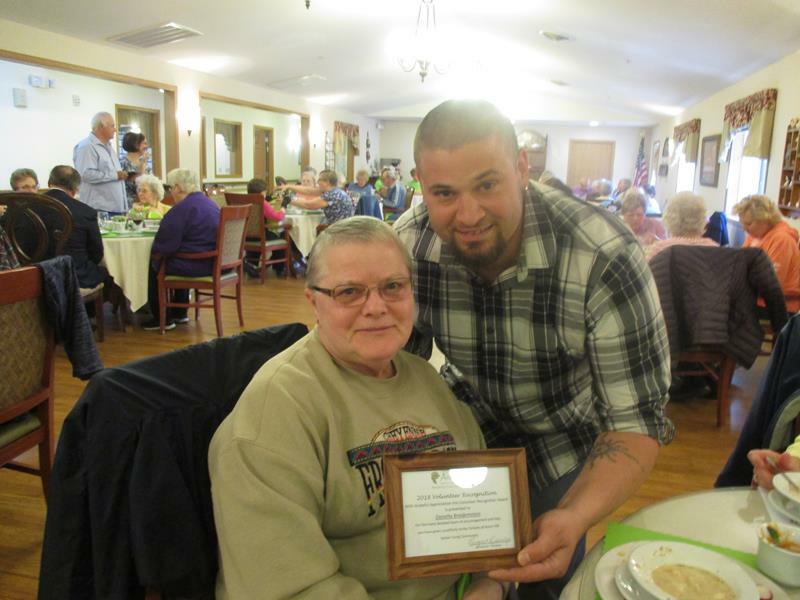 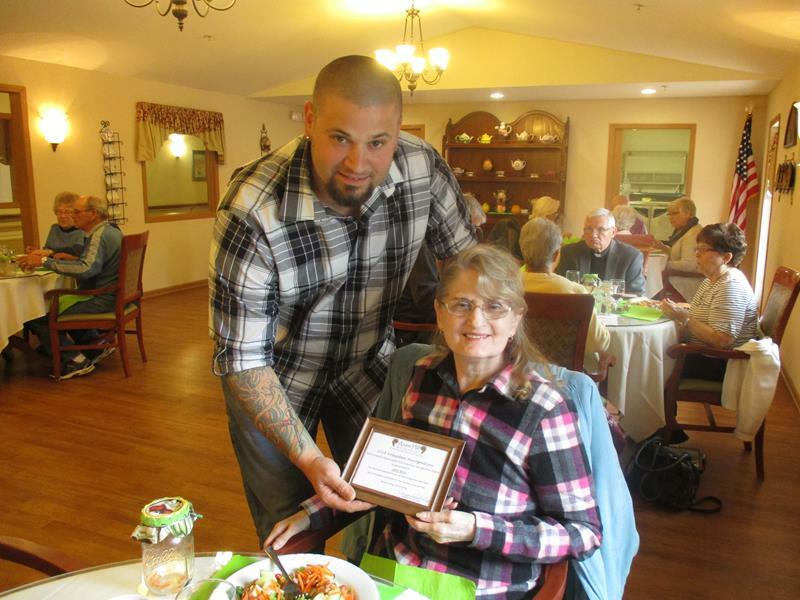 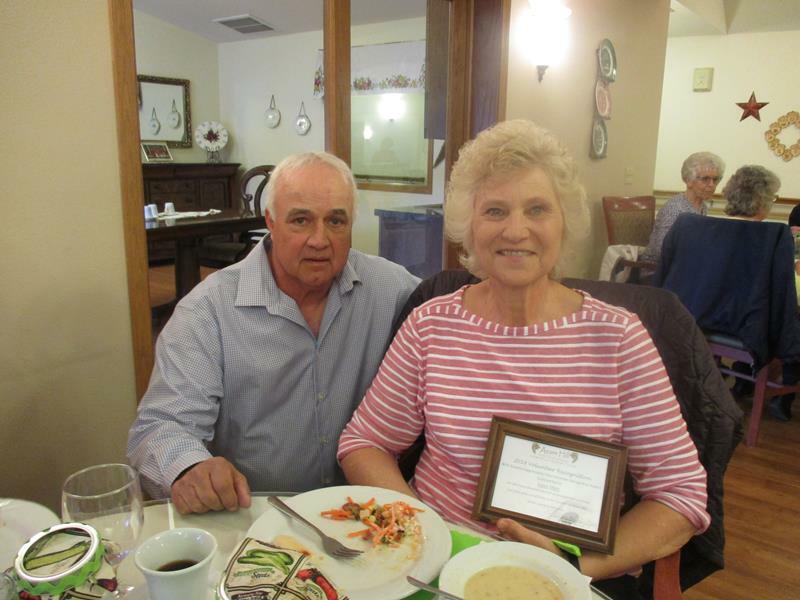 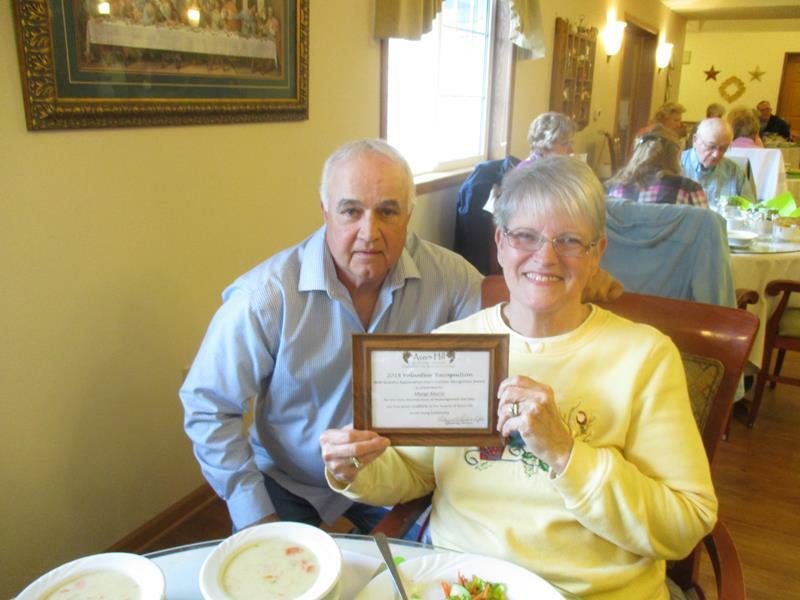 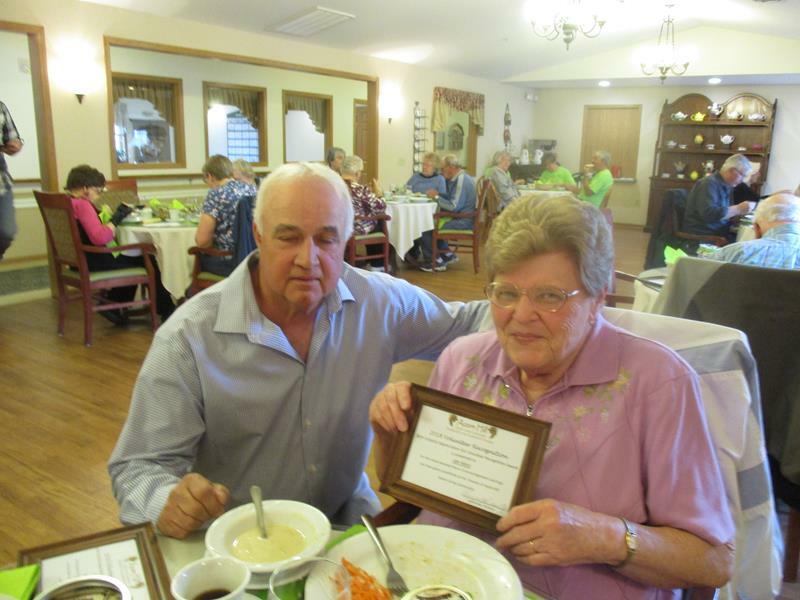 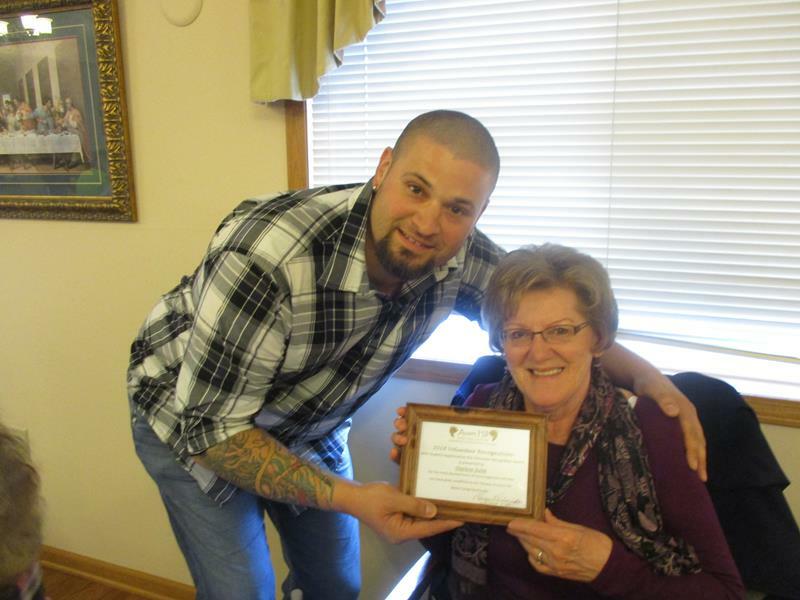 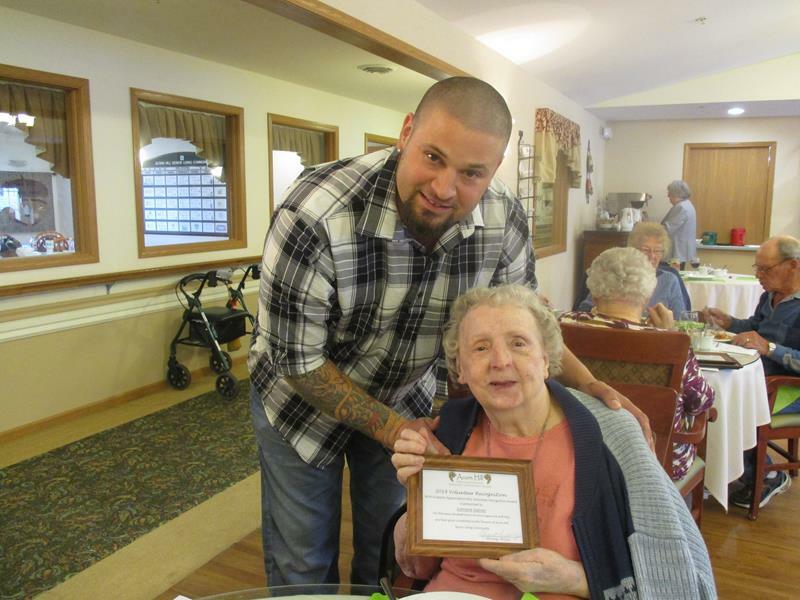 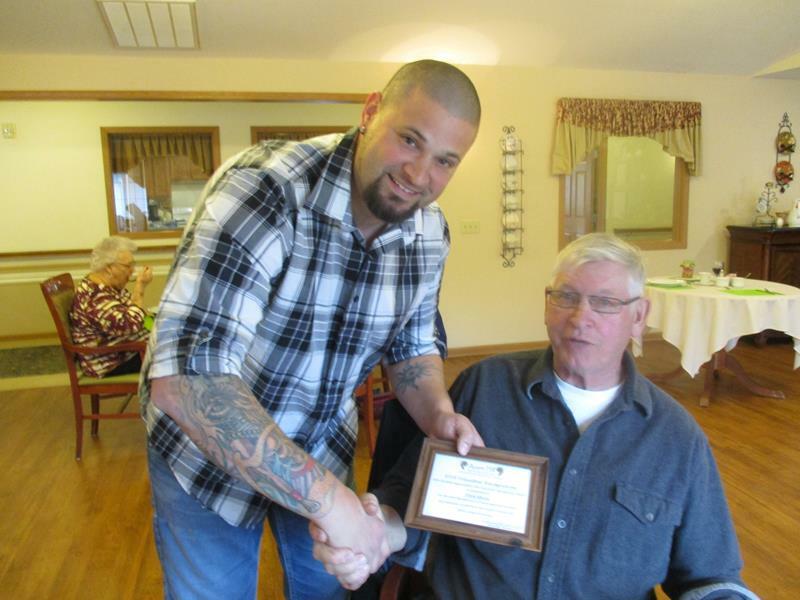 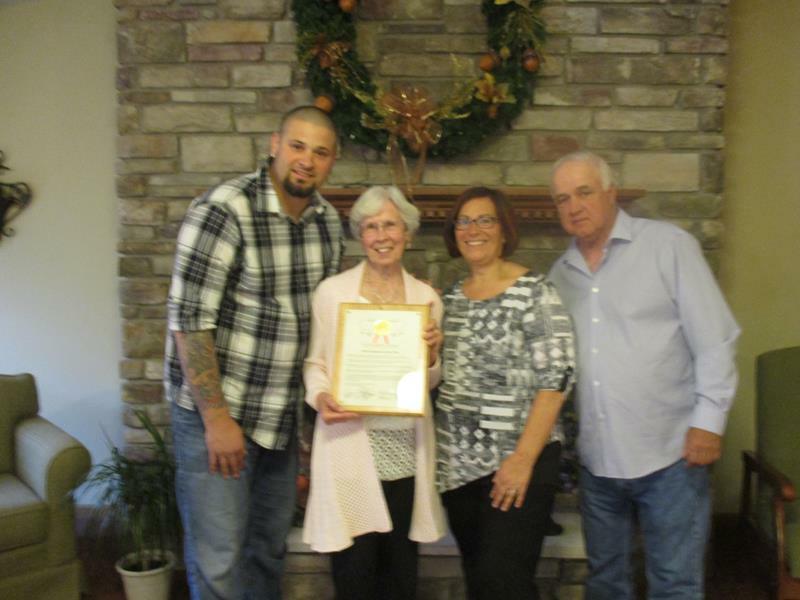 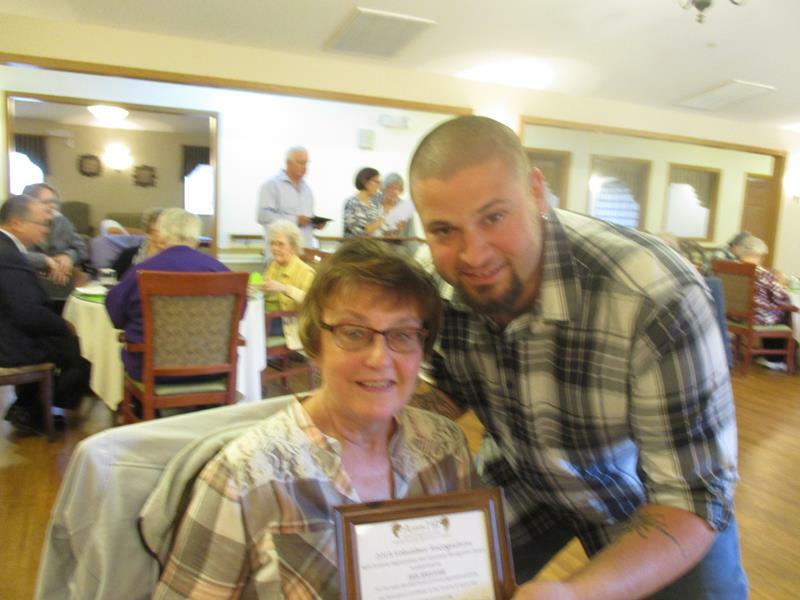 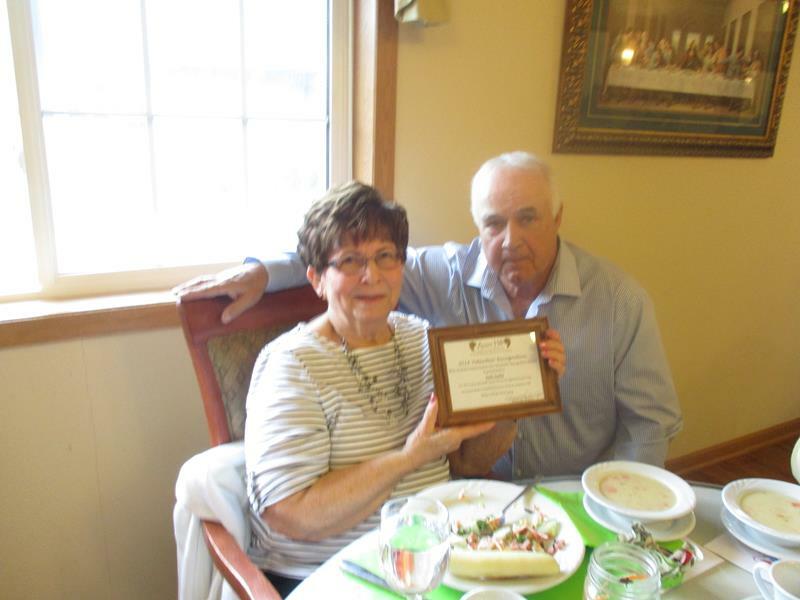 Rose Marie was selected for this award because of her love of people. 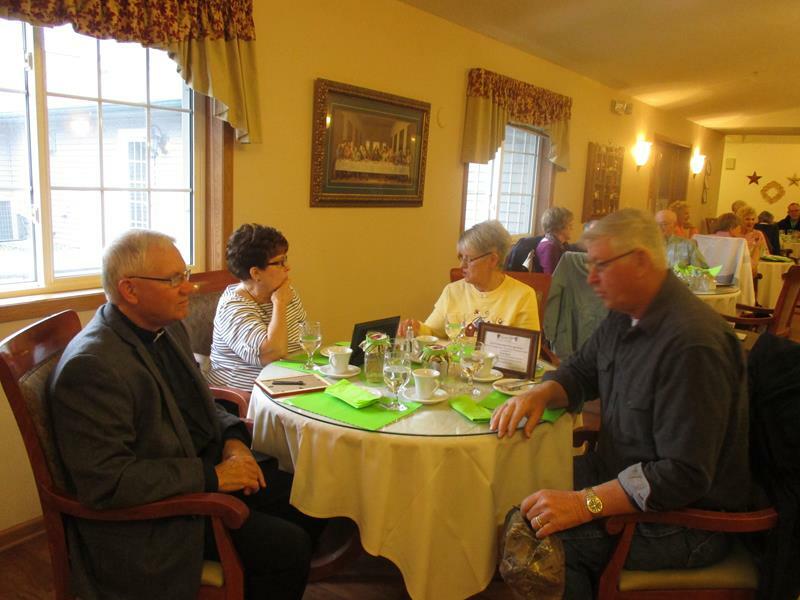 She generally desires to connect with people of faith and enable them to actively participate in Activities of Faith. 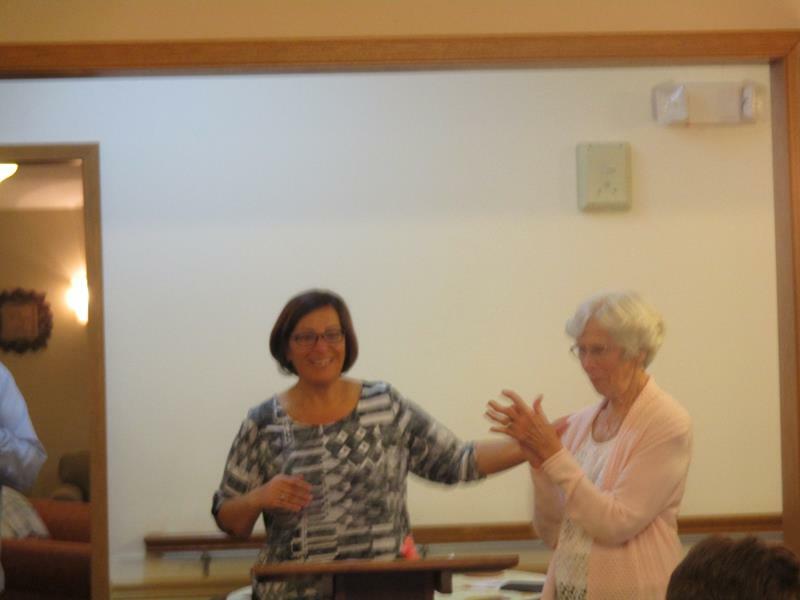 Rose Marie has shown her desire to serve by overseeing St. Paul’s Church Communion and Rosery Ministry at Acorn Hill. 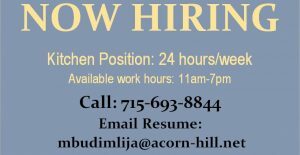 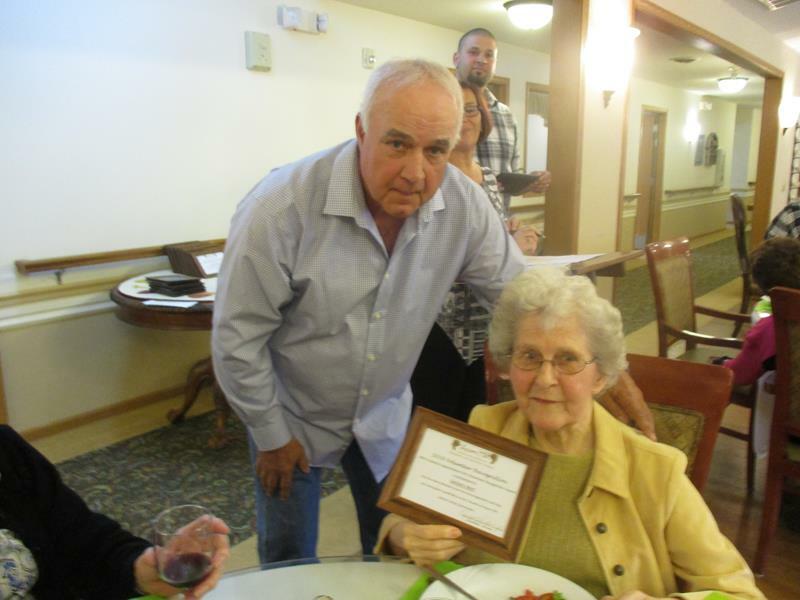 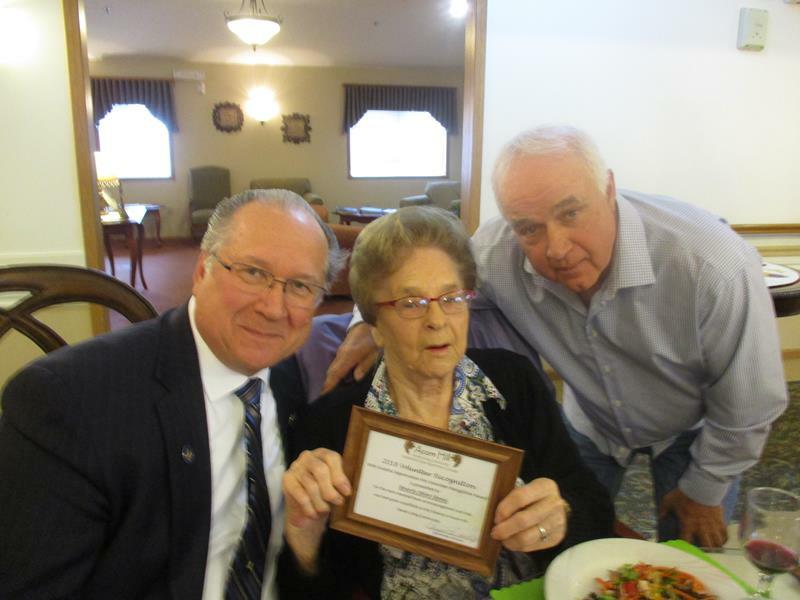 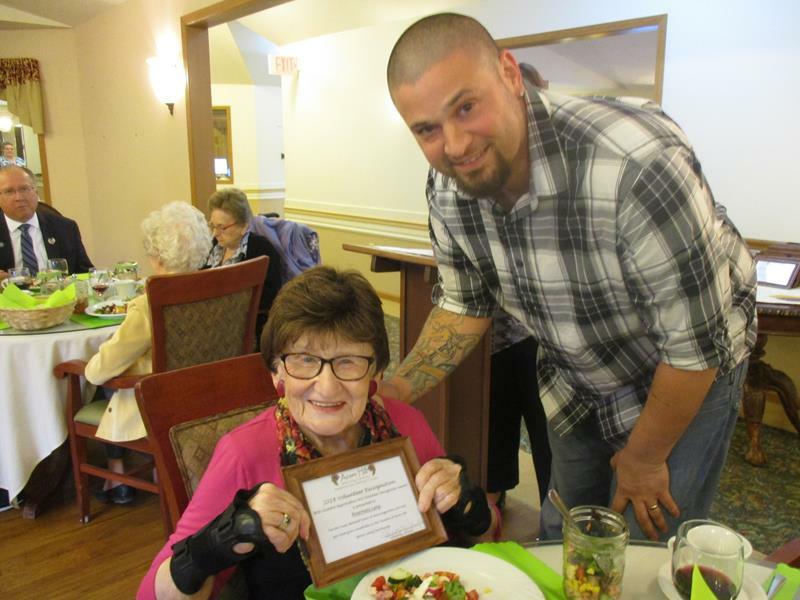 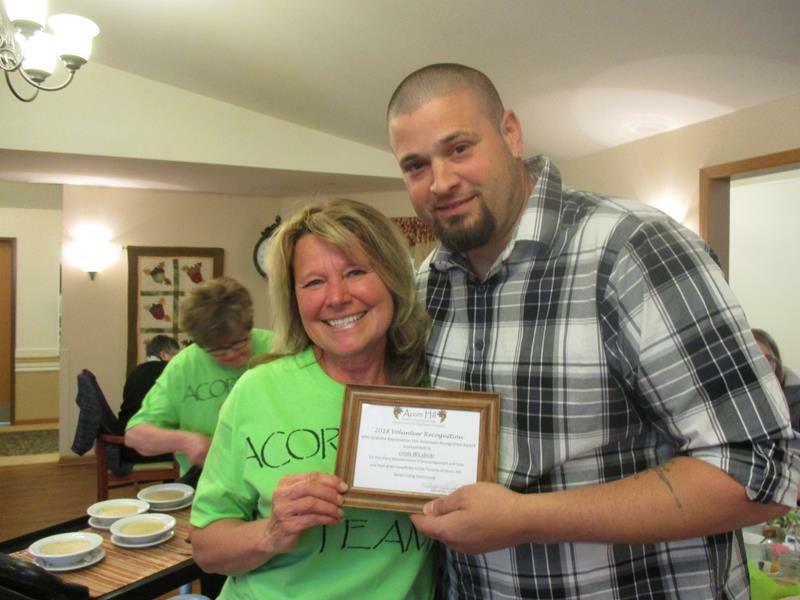 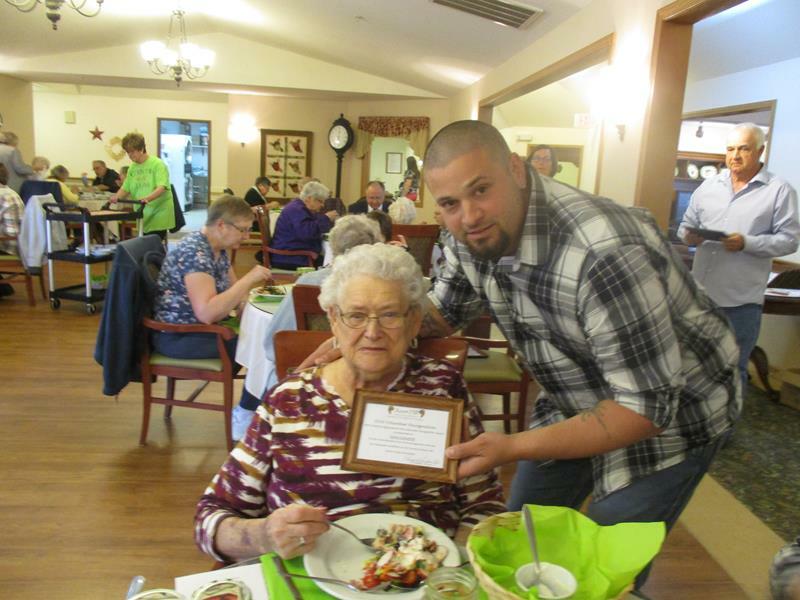 All the Acorn Hill Volunteers were recognized by Margarete Budimlija for their dedicated services and presented with a Volunteer Appreciation Plaque by Justin Budimlija and Dan Budimlija. 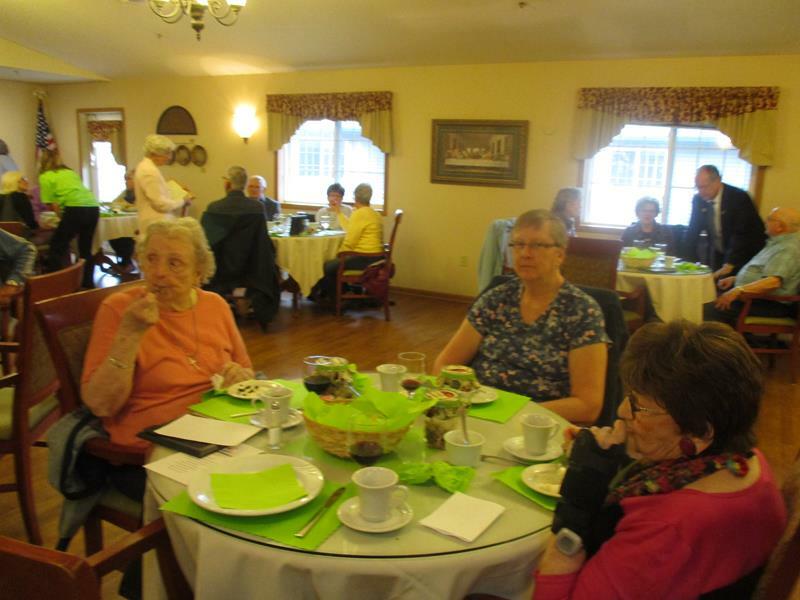 A delicious lunch of Cobb Salad, Bread Sticks and Connie’s Creamy Potato Soup was served.